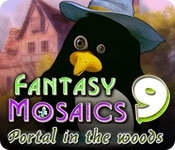 Follow the penguin to a mysterious world and help him find his way back home. On your journey, experience a new collection of colorful images hidden in patterns of mosaic and numbers. 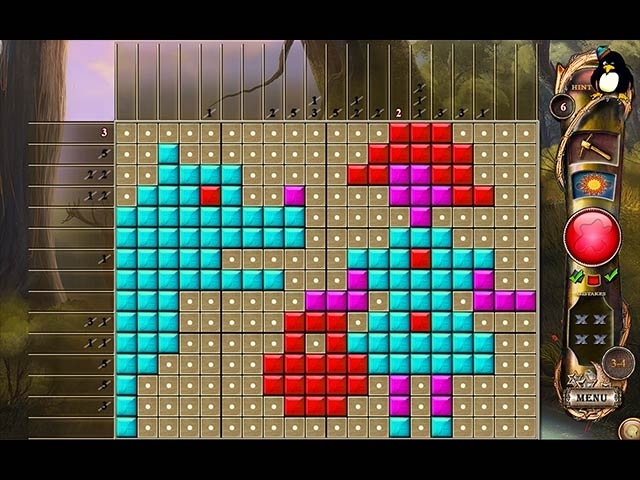 Challenge your mind with this new installment of Fantasy Mosaics!